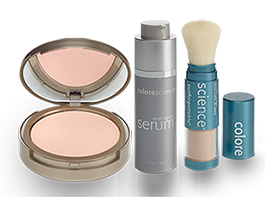 Formulated with substantiated and distinctive active ingredients, Colorescience products fuse the beauty of traditional makeup with the benefits and efficacy of skincare. 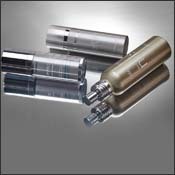 High tech, proven ingredients such as peptides, liquid crystals, pearl powder, hyaluronic acid, and salicylic acid are used to create products with both instant and long-lasting results. 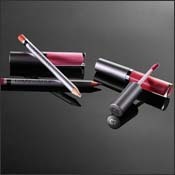 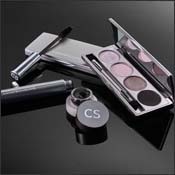 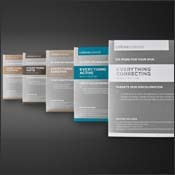 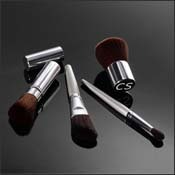 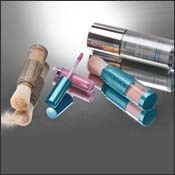 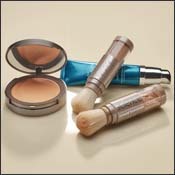 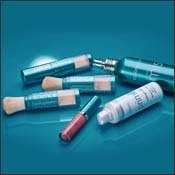 Colorescience products are different from other makeup lines. 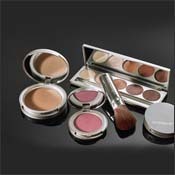 Efficacious ingredients and luxury colors combine to produce high performance cosmetics that help you achieve a clear, even complexion and protect your skin from the damaging effects of the sun and environment.